N.B. Tennis Australia has made its tournament on-line entry system needlessly complicated. When players go to enter on-line, they are asked to create a Tournament account if they don't already have one. To create a Tournament account, players need their 11-digit Tennis Australia My Tennis Player ID Number. 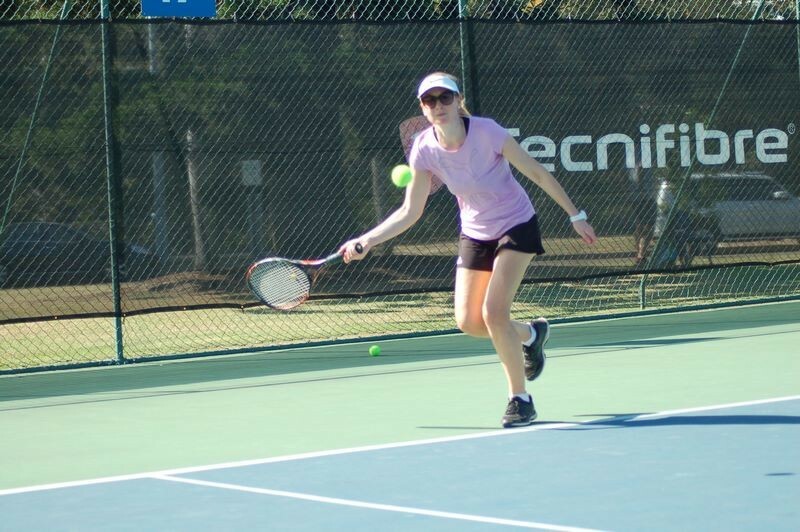 Unfortunately, although the TA tournament on-line entry system still requires the 11-digit Player ID Number, Tennis Australia has stopped issuing Player ID Numbers automatically for new players being registered through My Tennis (as it is switching to using player e-mail addresses for identification purposes). This means that players who do not have a Player ID Number, or don't remember their number, need to contact Tennis Australia via play@tennis.com.au or 1800 752 983 to obtain their number or have a number created for them (information required - name, postal address, unique e-mail address, birthdate and a phone number).